Fractured Air continue their series of ever reliable mixtapes. The new May playlist includes both Tatu Rönkkö as well as Rauelsson beside some other favourites. Enjoy & check out the full tracklist on their website. 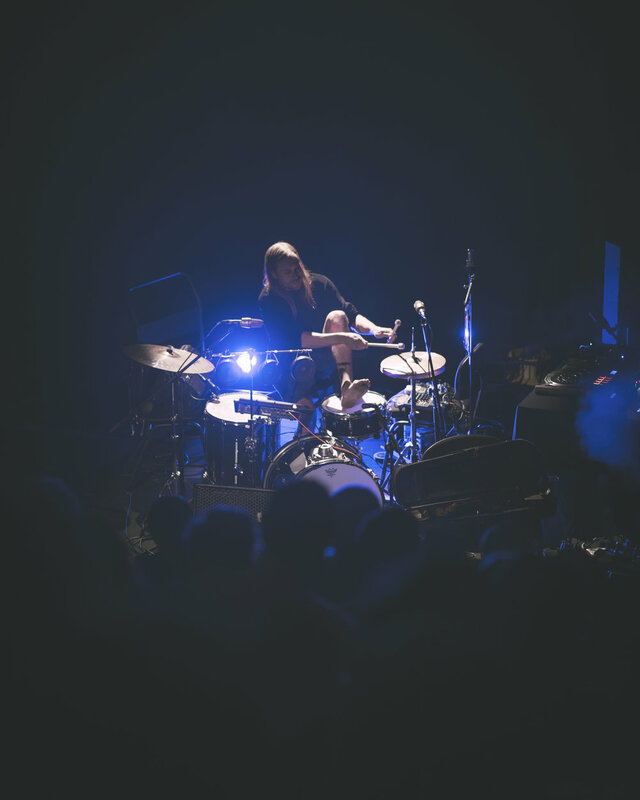 There´s also another interview with Rauelsson out on Spanish webzine Atonal. Raúl goes deeper into the background of his new album as well as locations and his musical evolvement. It´s in Spanish, but easily readable with a translation tool for the ones who speaks a different language.